Fusion Acupuncture Brisbane City - Dry Needling vs Acupuncture – What’s the difference? 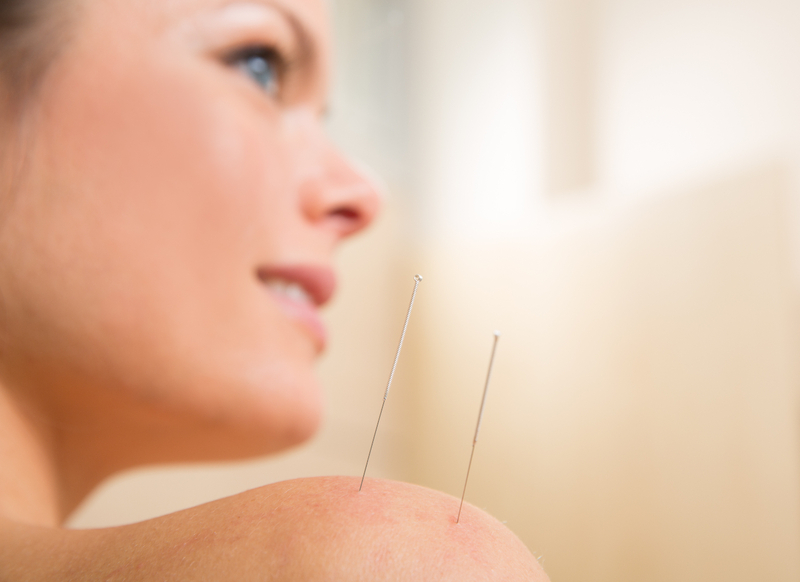 Dry Needling vs Acupuncture – What’s the difference? In recent years there has been an increase in the practice of ‘acupuncture’ by practitioners who are not adequately trained or registered to provide treatment. The Australian Health Practitioner Regulation Agency (AHPRA) reserves the practice of acupuncture for health professionals who are registered Acupuncturists. There has been some confusion because the title of Acupuncturist is restricted but the word ‘acupuncture’ is not – meaning that a variety of other health professionals still advertise that they perform ‘acupuncture’ and borrow techniques from this modality and call it their own – dry needling (a strong and often uncomfortable technique involving the use of a needle to deliberately induce muscle spasm and release by vigorously lifting and thrusting a needle into the belly of a muscle). This has created some serious ‘turf wars’ between health professionals because this loophole places a lot of responsibility on members of the public to do their own research about the levels of training of practitioners and the differences between what these practitioners offer. Practitioners who perform dry needling just love to promote it as evidence based science speaking as though acupuncture is some kind of voodoo practice. In fact, there are thousands of studies providing a diverse evidence base for acupuncture treating musculoskeletal pain as well as many other health conditions. A registered Acupuncturist has at least 4 years of undergraduate training and many have postgraduate qualifications in Acupuncture & Chinese Medicine. They are also required to undergo continuous training each year to maintain their skills and keep up to date with research. Whilst imitation may be the ultimate form of flattery, it’s of great concern to Acupuncturists that non-registered practitioners do not completely comprehend the purpose of the points they are needling within the context of each individual patients health – and all because they have not done the training to understand it. Acupuncture points have many more functions than to simply release muscle tension. Even when a patient’s main complaint is musculoskeletal in nature, we gather as much information as possible about all aspects of their health to ensure that our acupuncture point selection is best for them as an individual. Acupuncture is part of a complete system of medicine (Chinese Medicine) and the concepts behind the techniques and point selection are complex. To perform acupuncture requires specialised training, not short courses or reading a few books or doing a few subjects thrown into another University degree like an extra hammer in the toolbox. Anything shy of a complete Acupuncture degree is merely a half-assed effort to avoid doing the real work it takes to become qualified. You may have noticed that many Massage Therapists offer dry needling and the honest reason behind this is because they want to avoid the physically demanding labour involved in Massage Therapy, not because they have a passion for using needling techniques in health care. Taking short cuts to breach scope of practice does not line up well with duty of care, best practice or optimum clinical outcomes. It also fails to honour the principles and philosophies that are at the core of Chinese Medicine – integrity, respect, discipline – to name a few. So remember, you’re always in the best hands when you seek treatment from a qualified and registered Acupuncturist. Aces in their places!